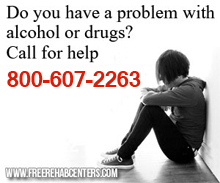 Atlanta, NE Free Treatment Centers, Affordable Rehab Centers. A 12-step recovery clubhouse, primarily for, gay and lesbian, alcoholics andAl-Anons. Meetings held daily CLUBHOUSE FOR GAY MEN AND LESBIANS. THE PUBLIC CAN ATTEND IF THEY CHOOSE TO. Sunday 10am, 7pm, 10pm Monday - Friday 5:45pm, Noon, 10pm Saturday 10am, 6:30pm, 8pm, 10pm. Service area: Fulton and surrounding counties This is a free service.